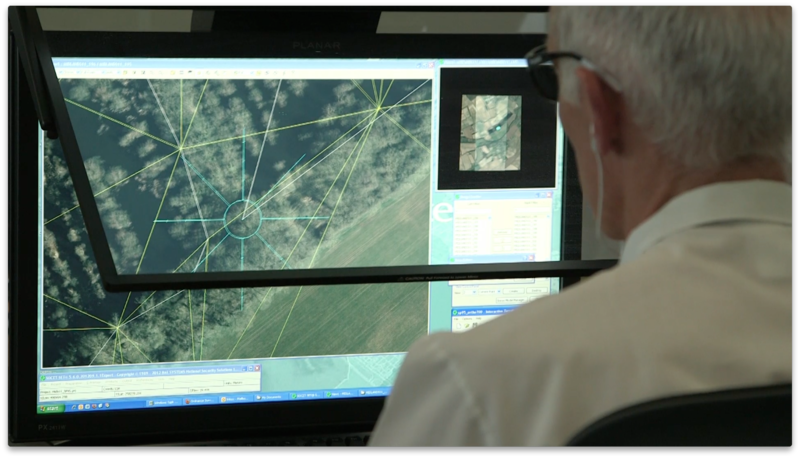 A short film highlighting environmental data sets available from Ordnance Survey that could be used to develop new solutions to business problems. 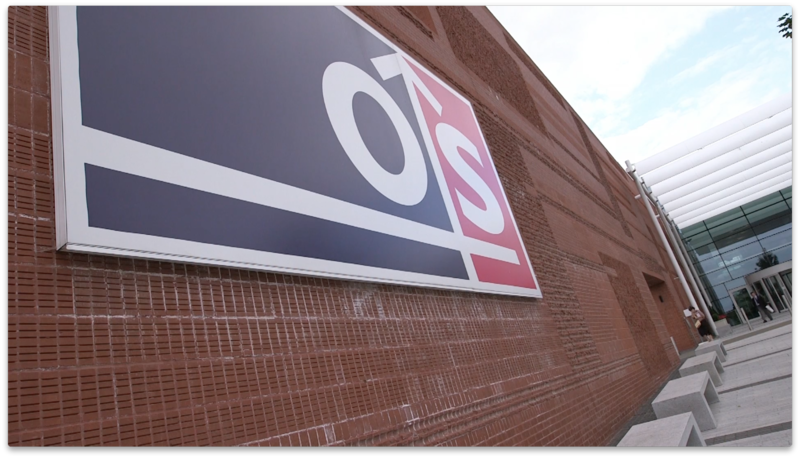 OS OpenSpace is a platform which allows developers to put Ordnance Survey data onto websites and to develop applications. 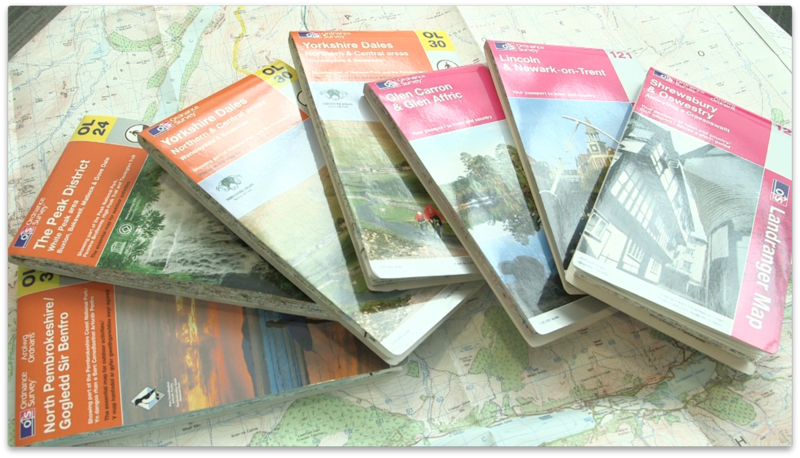 Ordnance Survey is Great Britain’s national mapping authority providing the most accurate up-to-date geographic data which is relied upon by business, government and individuals. You may recognise us from our pink and orange paper walking maps, but most of our data is digital. Ordnance Survey data is used throughout government and business, in banking finance and insurance in land and property, by utilities, by transport companies, by telecoms companies. It’s very widely used across the country. We have Ordnance Survey’s Open Data, a portfolio of about 11 data sets which includes height data, addressing data, gazetteer data – data about places – road and rail networks, at various scales. Pink and orange walking maps are a familiar use of Ordnance Survey data. And then we have our more detailed data, our Ordnance Survey MasterMap database, which consists of a number of layers including integrated transport layers, a water network layer, site specific information, buildings, houses, a topography layer, and a digital aerial photography layer as well. With both our open data sets and our more detailed data sets, we cover the whole of Great Britain. We provide a platform which allows developers to put our data onto websites and to develop applications. Its called OS OpenSpace. You can also access our data through downloads and DVDs as well. For our more detailed data, we have three innovation licences. If you want to sample the data, then sign up for our free-to-use Discover licence. If you want to evaluate it and play with it and get more familiar with it, then sign up to our Evaluation licence. If you’re a developer and you want to build applications and test those on your customers, then sign up to our Developer licences. All these are free licences. The Developer licence will allow you to have access for 3-12 months. Ordnance Survey is incredibly excited about potential further uses of our data, how it’s used with others, how it’s mashed up with other data and what that may lead to. The Ordnance Survey MasterMap database contains many layers of data: integrated transport, water networks, site specific information, buildings, houses, topography and digital aerial photography. 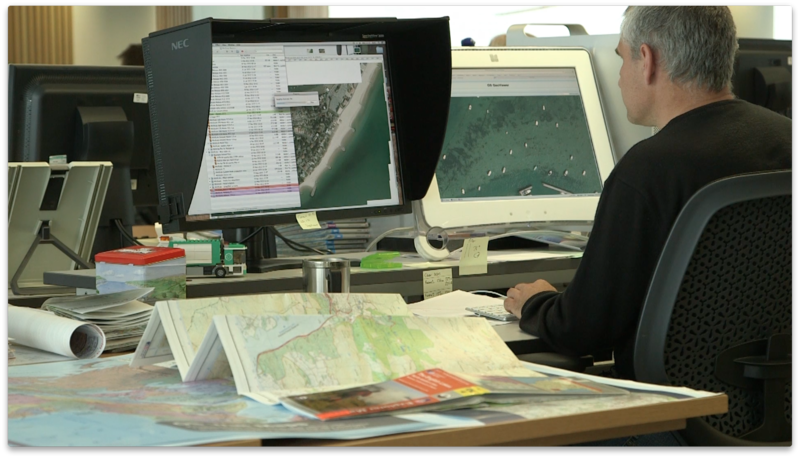 Filmed on location at Ordnance Survey, Southampton. Ordnance Survey is Great Britain’s national mapping authority.